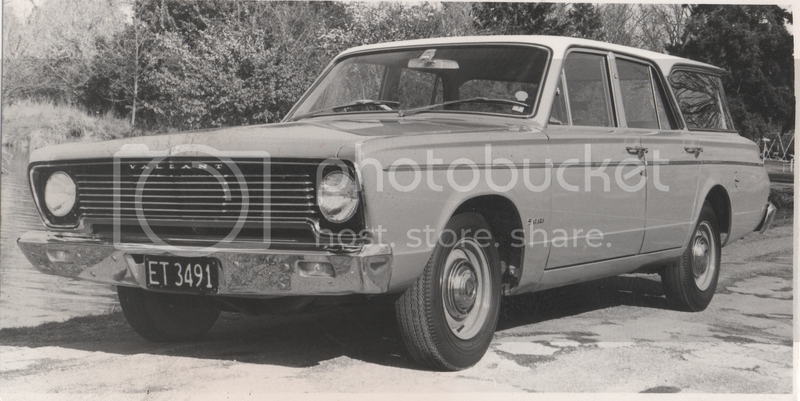 Among the clean-out items at my work, there were many photos of new and used cars. Presumably these were used for newspaper advertising. 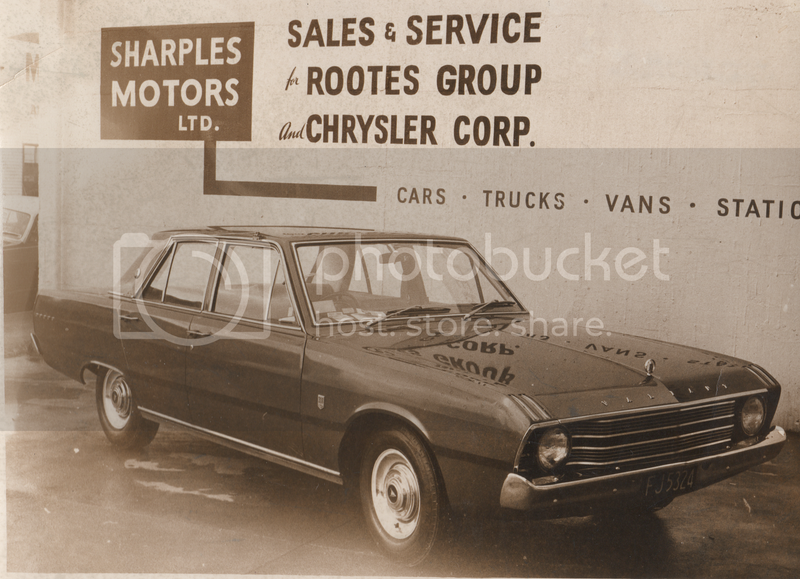 Here's a Chrysler Valiant selection. 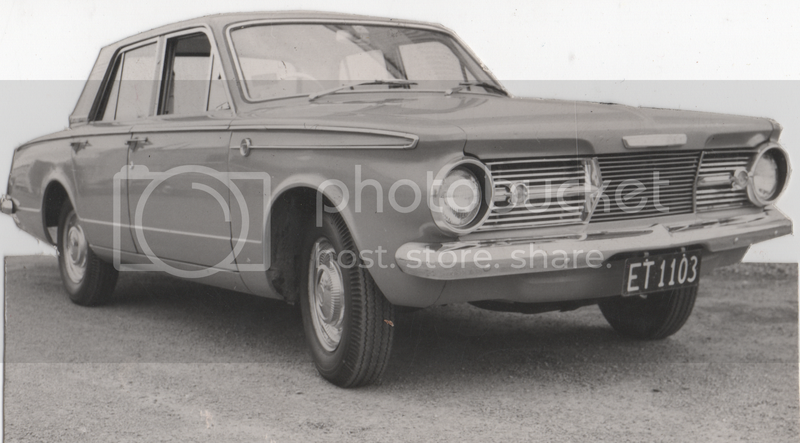 AP6 sedan introduced for 1965 model year. VC was introduced for 1966. Station wagons were called Safari. This is another VC. VFs were introduced in 1969 . All of the above models used the 225 cubic inch "slant six" engine, in standard form, but the 273 c.i. V8 was an option.